■ The Five Most Useful Mobile Marketing Tools!! ■ Did you catch up on the SOMOLO trend? ■ QRCode can save your life? 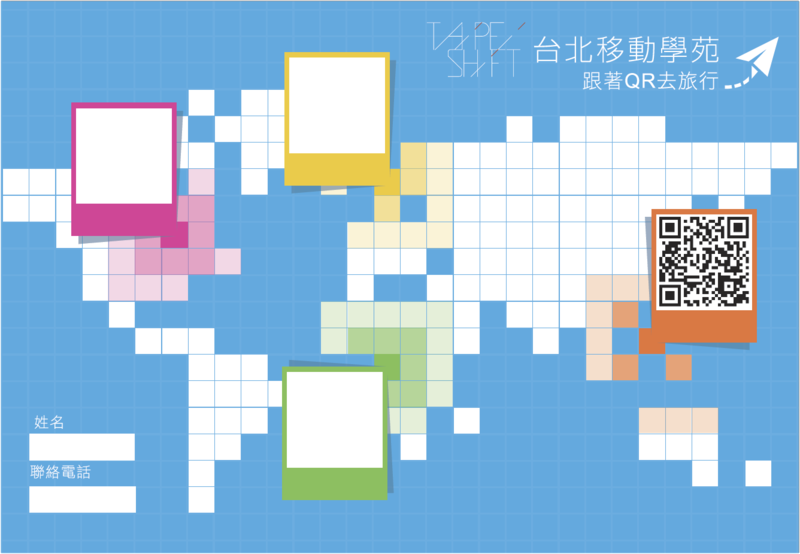 Combine with different themes to change another different QR games. You have to understand every national culture and their represent national flag if you would like to cross-trade. Only you immerse in the local culture and can do well on cross-border business. Different themes have the different new ways to play, and everyone can design unique QR Code game depending different theme. If you have any questions about the game details, welcome to contact us at any time. We’ll reply you as soon as possible.